In these lucid, sharply observant stories, Mandeliene Smith traces the lives of men and women in moments of crisis: a woman whose husband has just died, a social worker struggling to escape his own past, a girl caught in a standoff between her mother�s boyfriend and the police. 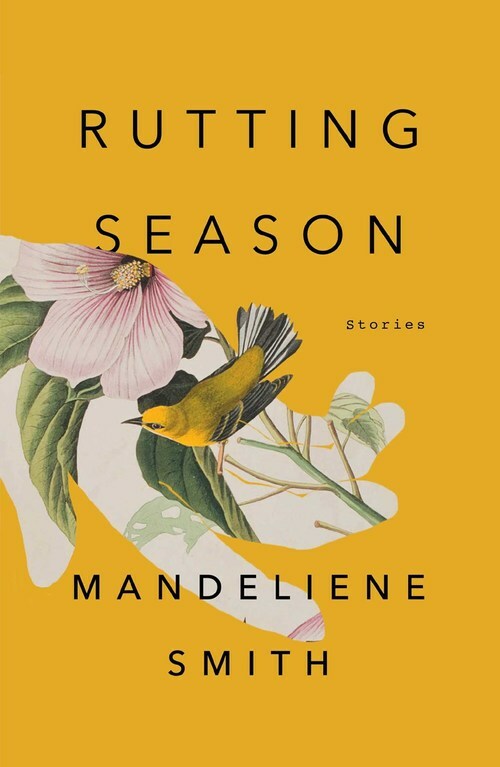 A lively and insightful collection, Rutting Season is dark, humorous, and moving, filled with complex characters who immediately demand our interest and attention. In �What it Takes,� a teenage girl navigates race and class as the school�s pot dealer. �The Someday Cat� follows a small girl terrified of being given away by her neglectful mother. �Three Views of a Pond� is a meditation on the healing time brings for a college student considering suicide. And in �Animals,� a child wrestles with the contradictions inherent in her family�s relationship with the farm animals they both care for and kill. In barnyards, office buildings, and dilapidated houses, Smith�s characters fight for happiness and survival, and the choices they make reveal the power of instinct to save or destroy. Whether she�s writing about wives struggling with love, teenage girls resisting authority, or men and women reeling from loss, Smith illuminates her characters with pointed, gorgeous language and searing insight. Rutting Season is an unforgettable, unmissable collection from an exciting new voice in fiction.